Emergence of BRICS in the World: The basic precept under which the BRICS has been forged as a formal association is to become a more constructive and progressive group in the developing world. 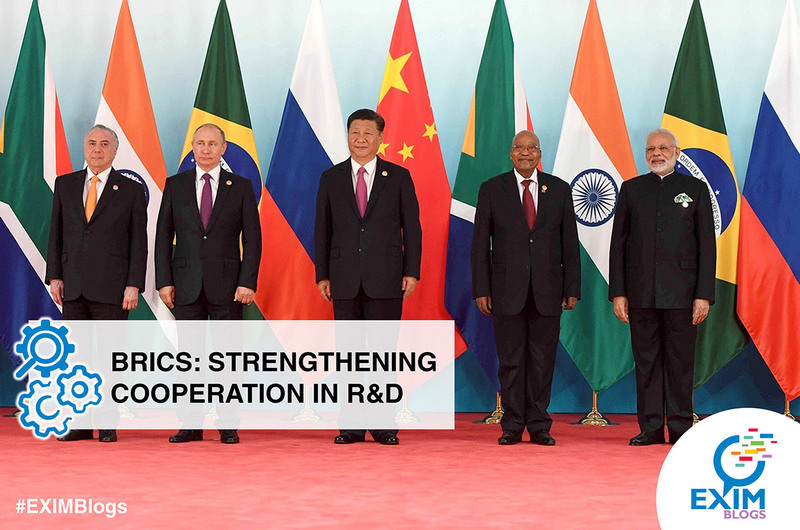 BRICS grouping is important for its members in terms of their portrayal of creating for themselves an important role on the global stage. 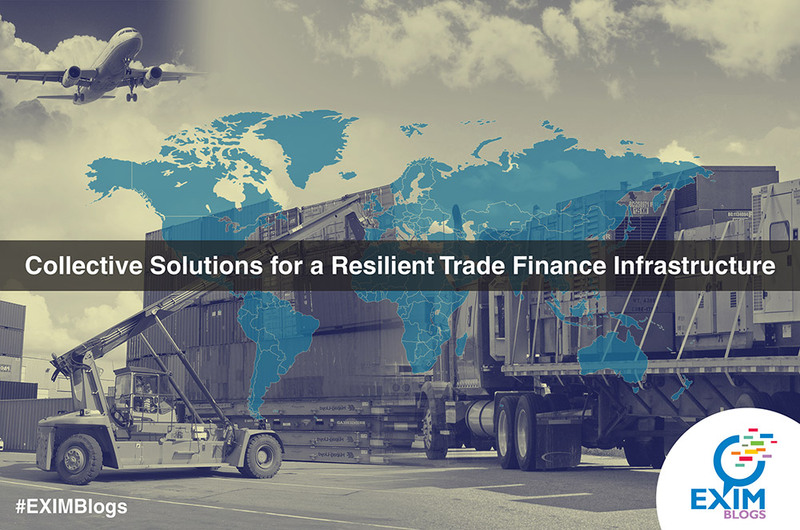 This is underlined by the members sharing a different but common perspective on the global economic order, and a desire to wield greater influence over the rules governing international business and trade. The BRICS as a whole is well-endowed with a portfolio of wealth – huge agrarian economies, enormous natural resources, a burgeoning services sector, significant human resources,and an ambitious manufacturing sector (which is already serving as the manufacturing hub for the entire world). Capital Flows: What Do We Know? 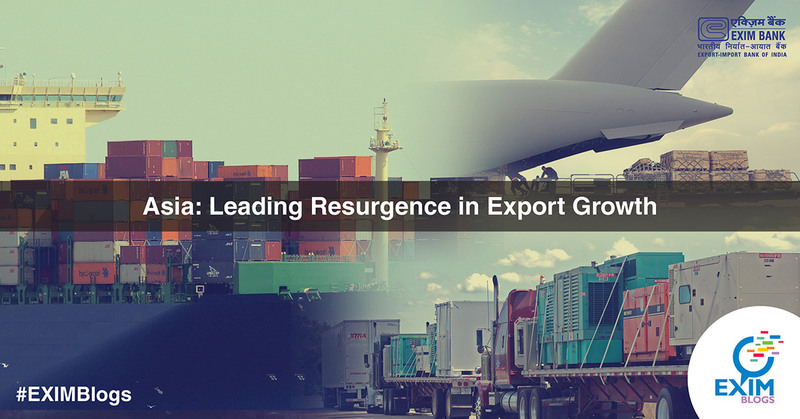 Indian Exports: Is there a magic potion for revival? Long Term Minimum Lending Rate (LTMLR) for the month of March 2017 is 9.45 % p.a.